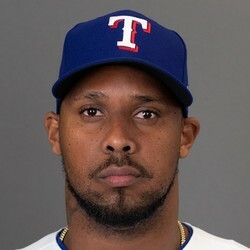 Juan Nicasio was placed on the 10-day disabled list Friday due to right knee inflammation, Greg Johns of MLB.com reports. Nicasio ended up on the DL earlier in the season with the same issue and only needed a minimum stay. It sounds like this could be a similar case. Fantasy owners can move on from the 31-year-old reliever if there are other options on the waiver wire.